기사요약: 지난 29일 이집트 알렉산드리아를 출발해 카이로로 향하던 이집트항공 여객기가 공중납치된 사건이 벌어졌다. 피랍 항공기는 납치범의 요구로 키프로스에 비상 착륙했고, 납치범은 대부분의 승객들을 풀어준 뒤에 승무원 3명과 외국인 탑승객 4명을 인질로 붙잡고 버티다가 5시간 뒤에 체포됐다. 키프로스 당국은 이번 사건은 개인적인 동기에서 벌이진 일로 보이며 테러리즘과는 무관하다고 밝혔다. 납치범은 키프로스인 전처를 만나게 해달라고 요구한 것으로 알려졌다. 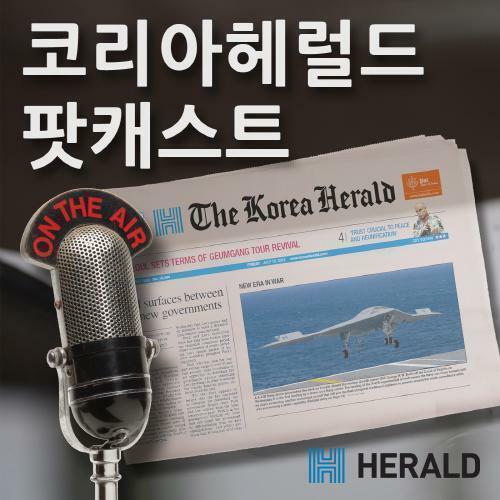 경찰은 그의 구체적인 범행 동기를 조사 중이다. An Egyptian man who hijacked an EgyptAir plane during a routine domestic flight to Cairo and forced it to land on the island of Cyprus on Tuesday has surrendered and was taken into custody after he released all the passengers and crew. His surrender ended an hours-long drama and standoff at the Larnaca airport in southern Cyprus. The hijacker had earlier freed most of the passengers but kept seven people – four crew members and three passengers – with him. 기사요약: 미국 법무부는 애플의 도움 없이 총기 난사 테러범이 사용하던 아이폰 5C의 잠금 장치를 해제하는데 성공했다고 지난 28일 밝혔다. 이에 따라 법무부는 애플을 상대로 낸 아이폰 잠금해제 협조 강제 요청을 취하했다. 아이폰 잠금 해제 논란은 지난해 12월 14명의 희생자를 낸 캘리포니아 샌버너디노 총기 난사 테러 사건에서부터 시작됐다. 미 연방수사국은 테러범의 아이폰에 저장된 내용을 보안장치 때문에 보지 못한다며 애플에 잠금 해제 협조를 요청했으나 애플은 사생활 침해 우려를 이유로 거부했다. 미 법무부는 구체적으로 어떤 기술로 보안 기능을 해제했는지 공개하지 않았지만 이스라엘에 본사를 둔 일본의 한 디지털 포렌식 기술 회사의 도움을 받았다고 이스라엘 언론은 전했다. The FBI has unlocked the iPhone used by one of the San Bernardino attackers, officials said Monday, ending a heated legal standoff with Apple that had pitted U.S. authorities against Silicon Valley. A key court hearing scheduled earlier this month to hear arguments from both sides in the sensitive case was abruptly canceled after the FBI said it no longer needed Apple‘s help and had found an outside party to unlock the phone.